Banksy, a street artist whose identity remains unknown, is believed to have been born in Bristol, England, around 1974. He rose to prominence for his provocative stenciled pieces in the late 1990s. 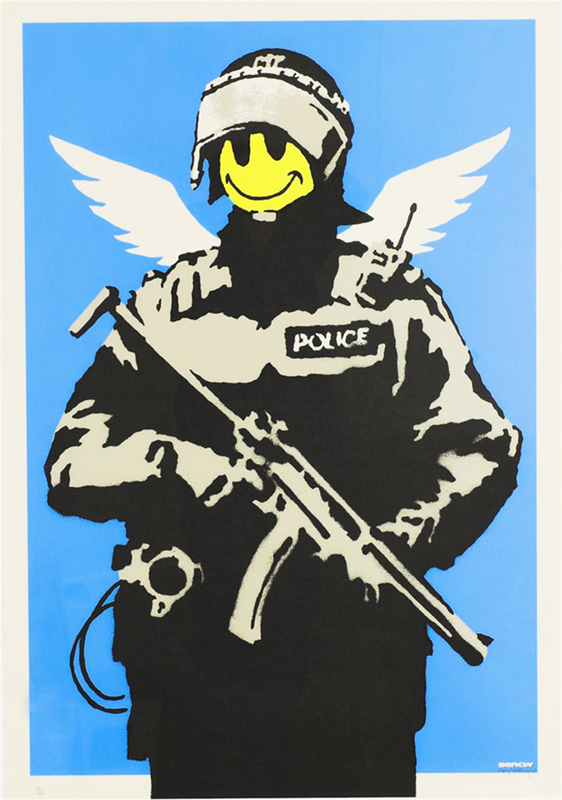 Banksy is the subject of a 2010 documentary, Exit Through the Gift Shop, which examines the relationship between commercial and street art.